Why Making Malaysia Your Second Home? Congratulations to Mr. Dai & Family for approval of MM2H Visa! Malaysian Investors Shifting Focus To Commercial Properties? Thank you for dropping by our site! We are licensed and endorsed by the Ministry of Tourism, Malaysia in providing migration services to applicants for the Malaysia My Second Home Programme (MM2H). We provide a full range of services in respect of the application to the Malaysian government for the MM2H Visa. Please take a browse at our pages where we have elaborated on information we thought would be useful to you and which you should know about the MM2H Program and how you could be a part of this wonderful program. We certainly look forward to hearing from you. 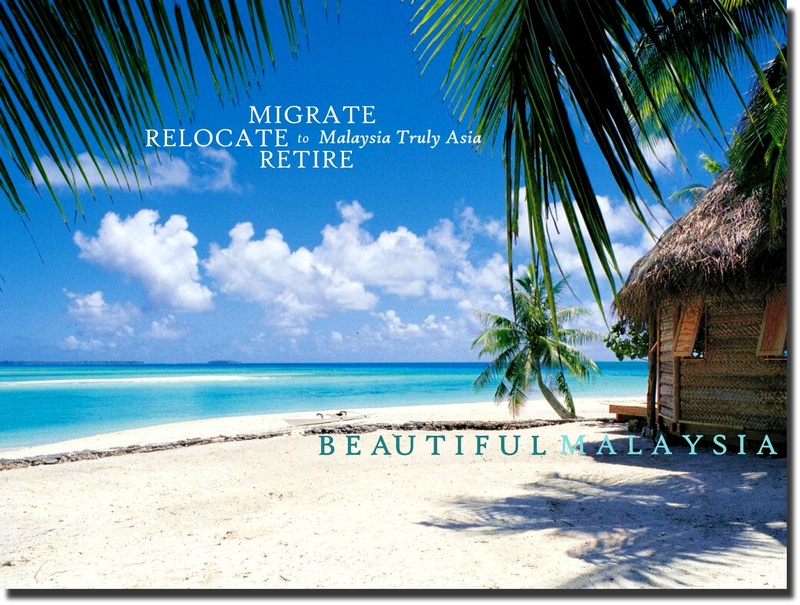 Let us welcome you to Malaysia where you can delight in the charms and enjoyment of living in Malaysia. WELCOME ! SELAMAT DATANG ! 欢迎光临 ! The information we provide on this site and its content are our opinion and for informational purposes only. None of the information provided herein should be relied on as a full substitute for a proper consultation with our MM2H consultants in providing you a personalised service. We do not make any express or implied warranties, representations or endorsements from your use of this Site. All intellectual property rights in this Site and its content, including but not limited to the information and designs are the exclusive properties of Tropical Paradise (MM2H) Sdn Bhd. COPYRIGHT 2017 © TROPICAL PARADISE (MM2H) SDN BHD. ALL RIGHTS RESERVED.